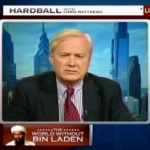 On Mediaite: the controversy over releasing photos of a dead Osama bin Laden rages on. This time Chris Matthews weighs in, wondering if the issue is just another way for Republicans to stir up trouble. Get the full post here. 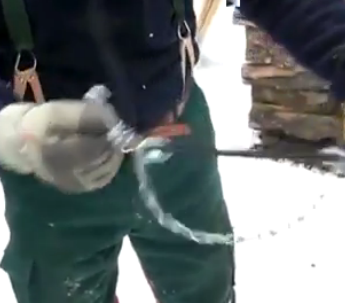 On Geekosystem: juuuust in case you go camping or the apocalypse comes in 2012 after all, there’s a video on YouTube demonstrating the most efficient way to chop wood. To view it, click here. Aw! 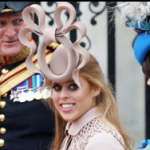 Styleite reports that Princess Beatrice’s famous hat from the royal wedding, the one that launched a thousand memes, will be auctioned on Ebay for charity. To read the full post, click here. 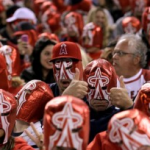 On Sportsgrid today: a world record was set at Anaheim stadium, one for the most masked people at a single gathering. Sounds like a den of nightmares to me! Get the full post here. No big deal! Just a report on Gossip Cop that Gwyneth Paltrow grows salvia in her garden. Nothing to see here. To read the full post, click here. 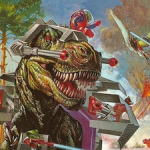 The Mary Sue has good news for those of us who can’t wait for “Cowboys vs. Aliens”: there is a graphic novel, “Dinosaurs vs. Aliens,” that can tide us over! Get the full post here. Mogulite has a rare example of the close ties between advertisers and cable television laid bare. To see it, click here.